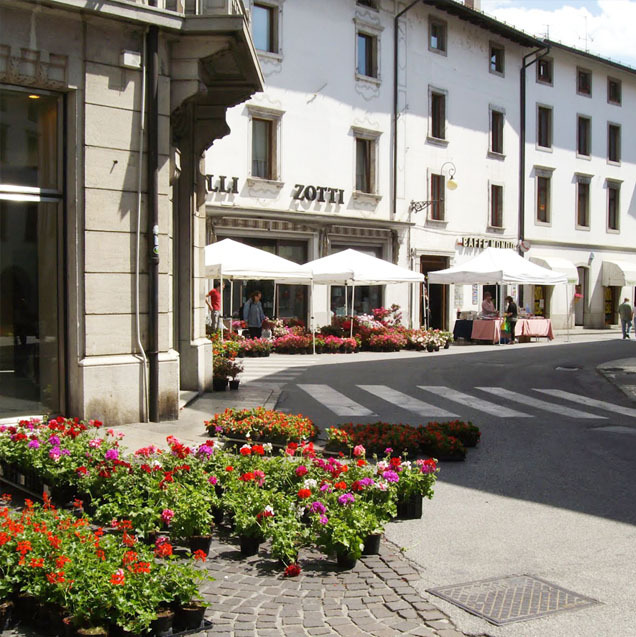 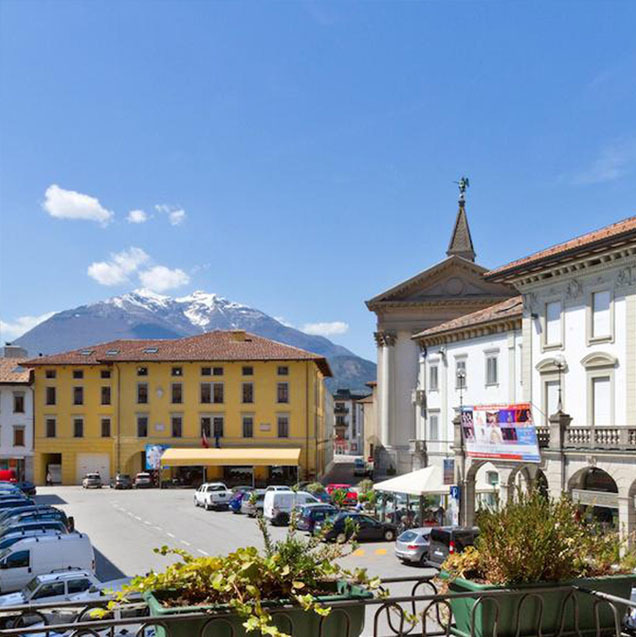 Tolmezzo, 10,500 inhabitants in the Udine district, is the most important center of the Carnia and is therefore considered its “capital”. 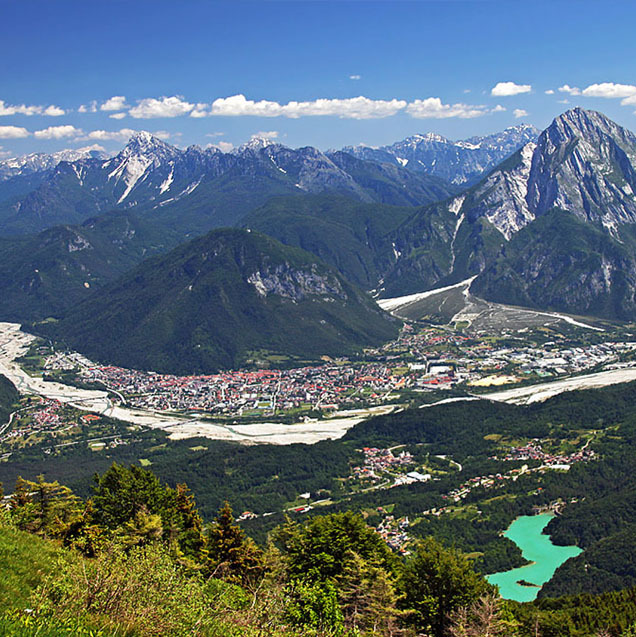 With an elevation of 323 mt ASL, it’s located near the Tagliamento River at the confluence of seven Valleys, surrounded by the Carnic Alps. 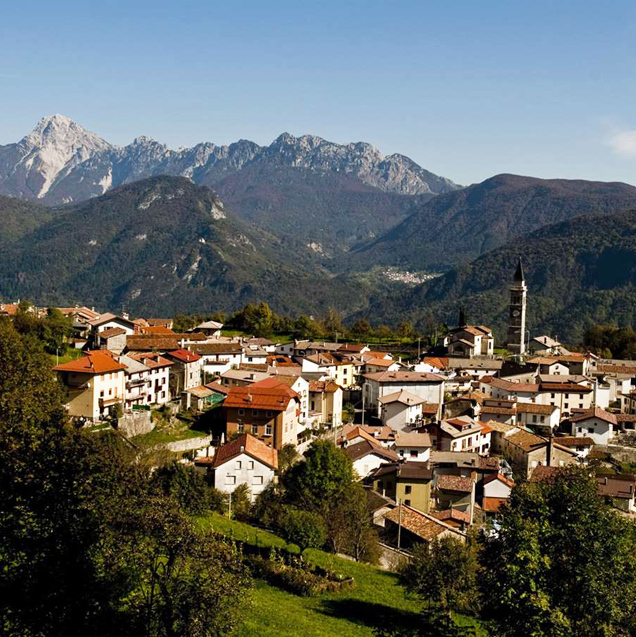 The town offers many facilities and it’s the reference point of all the Carnic Valleys.